Memorial Day Weekend is upon us, and many people are heading to the Lake of the Ozarks to spend the long weekend. If you're visiting the area this weekend, we hope you stop by Li'l Rizzo's for some of the best Italian food at the Lake of the Ozarks. Here are just a few of the reasons why you should plan to visit Li'l Rizzo's this Memorial Day Weekend. 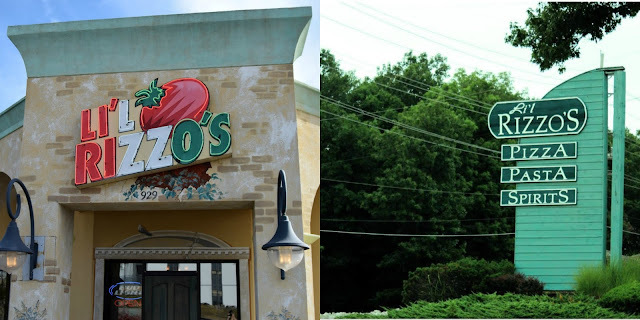 Li'l Rizzo's has two locations - one in Osage Beach and one in Lake Ozarks. No matter where you are staying you can easily swing on into Li'l Rizzo's. At Li'l Rizzo's in Lake Ozarks, enjoy a smaller and more intimate setting. When the weather the nice, enjoy sitting on the newly remodeled outdoor deck or head to the bar to enjoy some of the best drinks at the Lake of the Ozarks. Our Osage Beach location is larger and has tons of indoor seating, and is conveniently located next to the Osage Beach Premium Outlets. Did you know that Friday, May 19 is National Pizza Party Day? 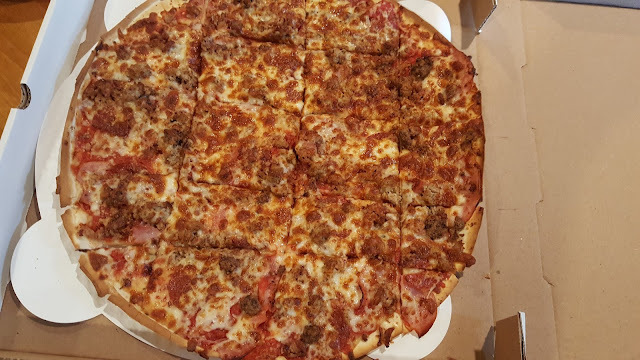 At Li'l Rizzo's, we LOVE helping you celebrate any occasion with a delicious pizza pie. If you're not sure how to celebrate Pizza Party Day, Lake of the Ozarks' best Italian restaurants has 5 reasons why you should throw a pizza party. Having pizza for a birthday party is almost as necessary has the cake, especially when it's the best pizza at the Lake of the Ozarks! The birthday boy or girl will love a specialty pizza from Li'l Rizzo's for their special day. Whether you're enjoying the day at home or you visit us, there is no better way to celebrate a birthday than with a Li'l Rizzo's pizza. In Italy, la mamma is the foundation of the home and is celebrated by her family all year round. 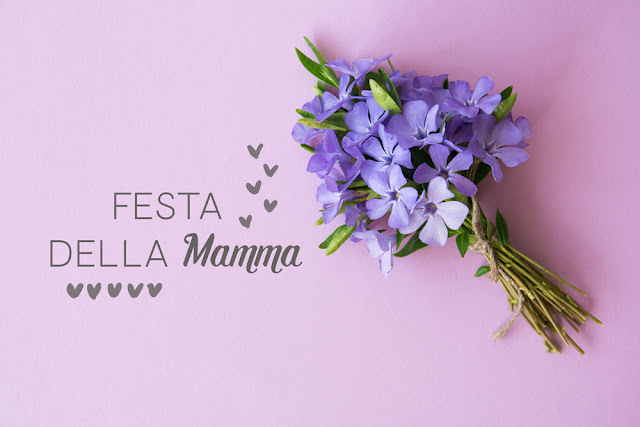 However, on the second Sunday of May, mothers are showered with flowers, gifts and poems for La Festa della Mamma. Whether your mother is Italian or just LOVES Italian food, Li'l Rizzo's has a few Mother's Day traditions so you can join in on the fun. While Mother's Day in the U.S. was recognized as a holiday in 1914, the first official Mother's Day celebration in Italy didn't take place until 1957. In the city of Assisi, Father Otello Migliosi, from the village of Tordibetto, promoted this special day for Mothers. He said it should be a day to celebrate women and their contribution to family and community life. It was so popular that the following year, a petition was presented to parliament and the second Sunday in May was declared officially as "La Festa della Mamma." From small events to large, it's always much easier when you plan to have your event catered rather than trying to do it all yourself. At Li'l Rizzo's, we've made the planning easier for you by providing top-notch catering at the Lake of the Ozarks, with fantastic food and even better service. Here's what you can expect when you have your event catered by Li'l Rizzo's. At Li'l Rizzo's. we make it easy to enjoy delicious Italian food during your event. 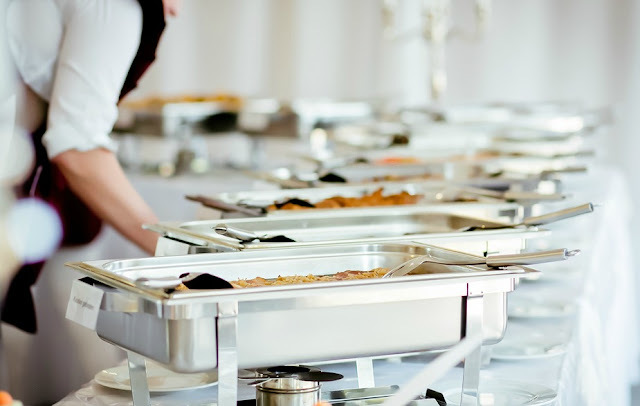 Whether it's a wedding or a business meeting, you can always expect great service when you have your event catered by Li'l Rizzo's. To speak with a friendly catering specialist call 573-348-3600 or email kim@lilrizzos.com.